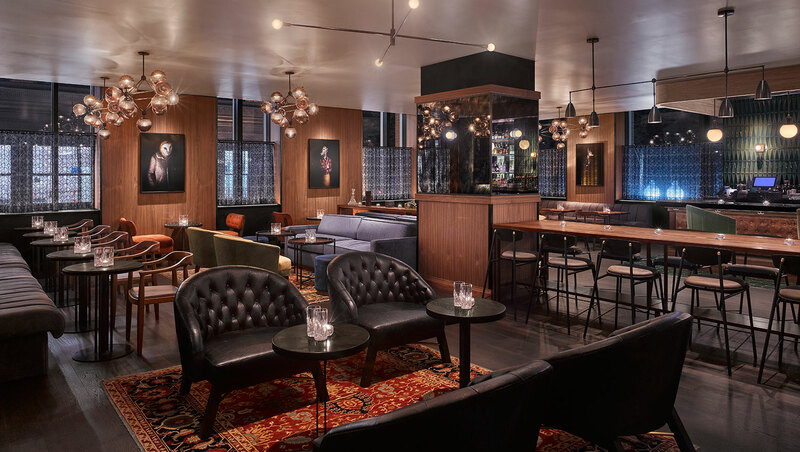 As Boston embraces its role as a premier travel destination with international appeal, the city’s downtown scene is flourishing as a social, cultural and innovation hub. 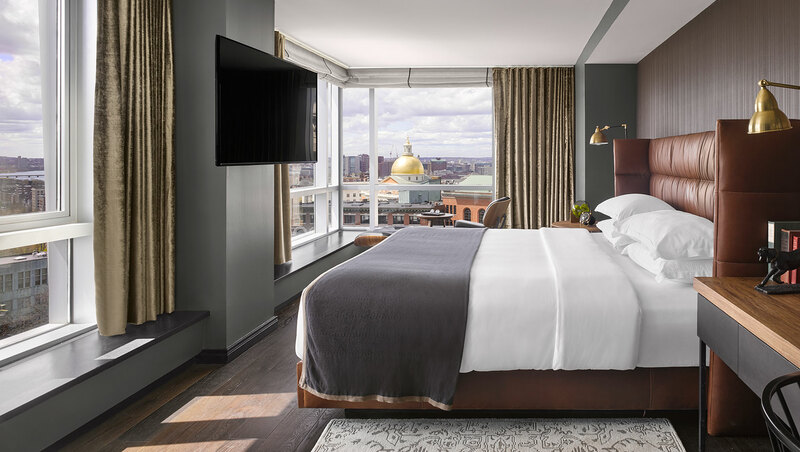 At its epicenter sits Kimpton Nine Zero Hotel, capturing the vitality of Boston’s modern renaissance and taking inspiration from its illustrious history to give rise to something entirely fresh. 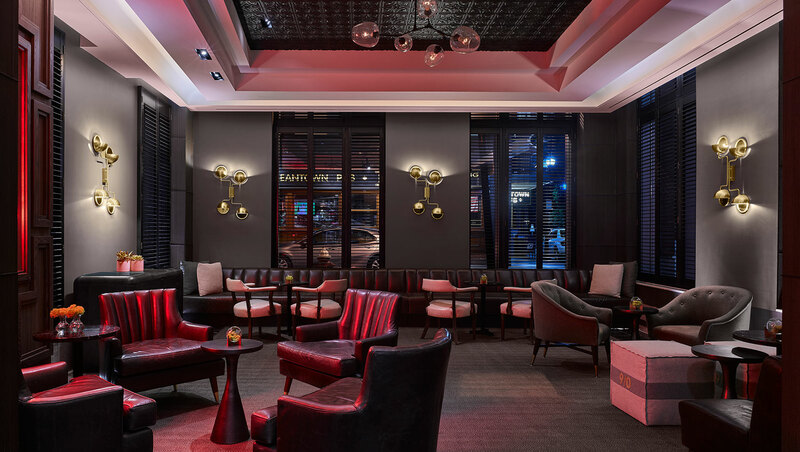 Step inside and you’ll discover our chic, design-forward boutique hotel with luxe touches like skyline views, a celebrated food, wine and cocktail program and generous in-room amenities. 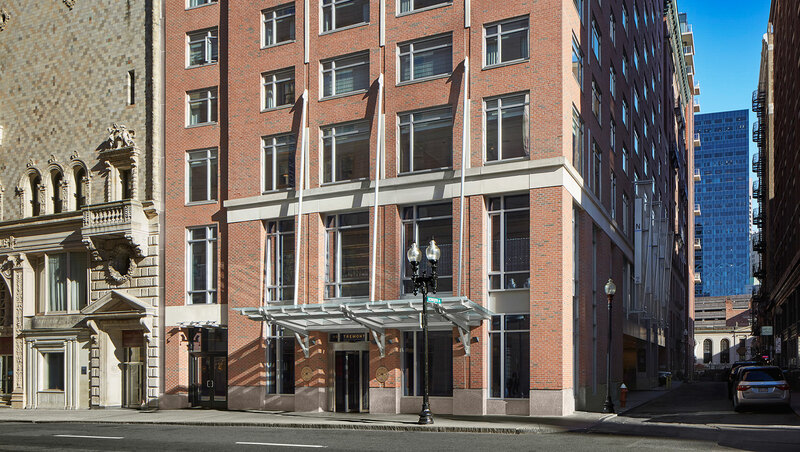 Walk outside our doors and you’ll find yourself at the crossroads of three distinct, but equally vibrant neighborhoods: Beacon Hill, Downtown Crossing and the Financial District and steps from Boston Common and the historic Freedom Trail. 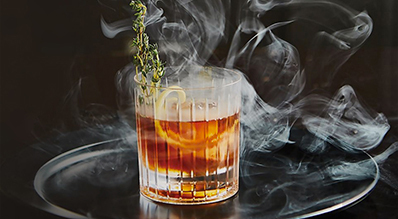 At Kimpton Nine Zero, the convergence of a storied past and an audacious present makes for an essential experience. "Best Boutique Hotel in Boston, 2018"
The history-filled grassy expanse of Boston Common. The brick sidewalks and gas lamps of Beacon Hill. The rejuvenated and dynamic Downtown Crossing. The pulsing Financial District. The list goes on (but we won’t). 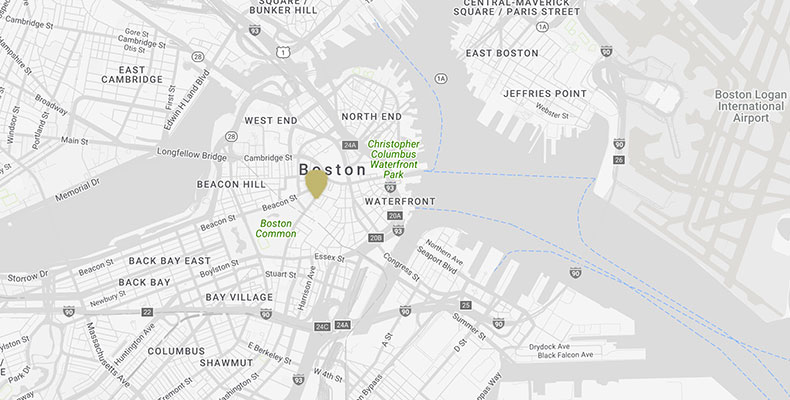 Our location puts you in the heart of downtown Boston.